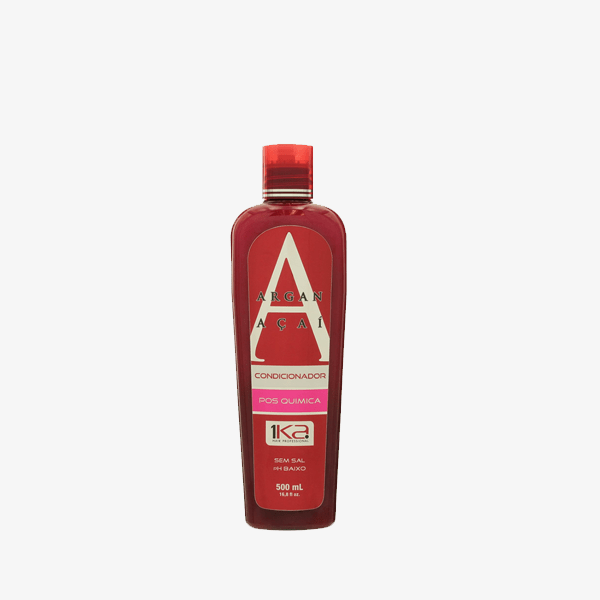 1Ka Post Chemical Shampoo guarantees a perfect hair cleaning, without harming the smoothed yarns, ideal for daily use. Made with argan oil and açaí extract that revitalizes the threads making them softer, silky, supple and flexible, promoting ultra-hydration and prolonging the smoothing effect. 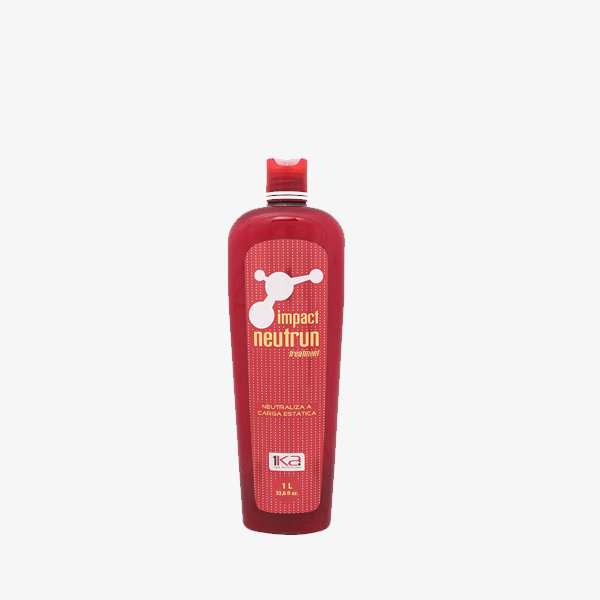 Soft, silky, supple and flexible hair, promoting ultra hydration and prolonging the smoothing effect. 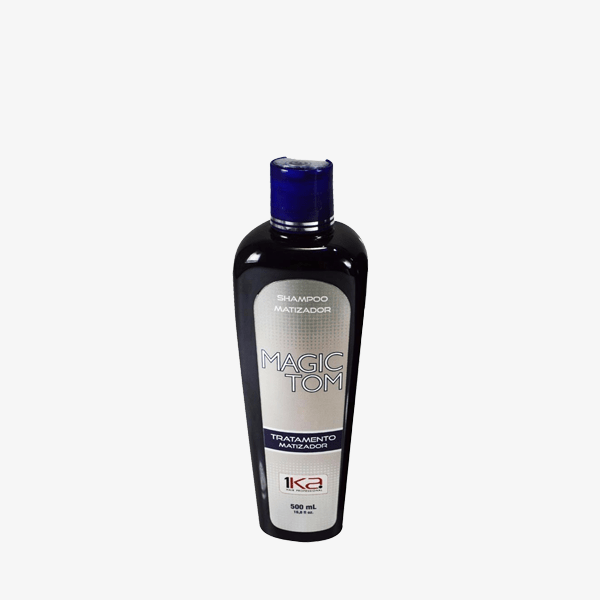 Apply 1Ka Powder Shampoo to damp hair, gently massaging until foam forms on the hair. Rinse and rinse if necessary. Apply 1Ka Post-Chemistry Conditioner, starting at the tips and massaging the wires gently. Leave on for a few minutes and rinse thoroughly.